The holiday season is when consumers spend the most money and marketers are competing to keep their brands ahead of the game. Blogger outreach is the backbone of many powerful influencer marketing strategies during this busy time of year. 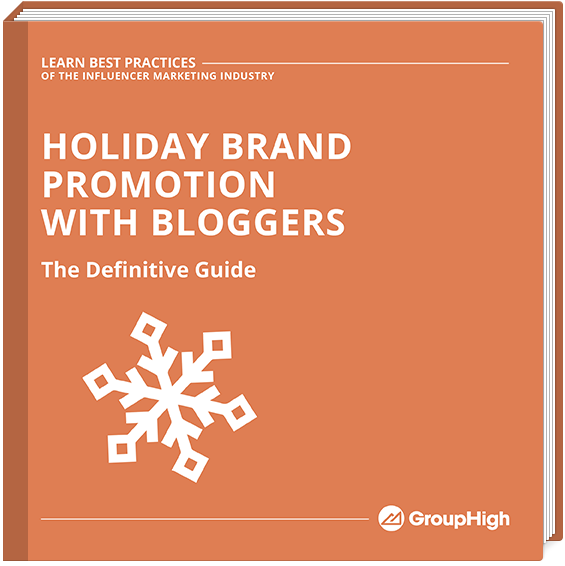 Working with bloggers is a fantastic way to score trusted word of mouth brand recommendations and this ebook offers next level tips and stats that will enable you to promote your brand for the holidays like never before.